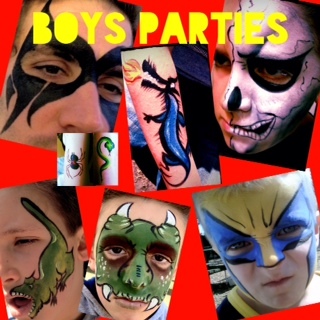 Professional face and body painters ,reasonable rates.. covering Southend, Leigh on sea, Wickford Rayleigh, Chelmsford, Basildon, Laindon, Grays, and Chafford. 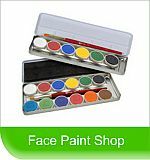 For face painting in the whole of the Essex area. 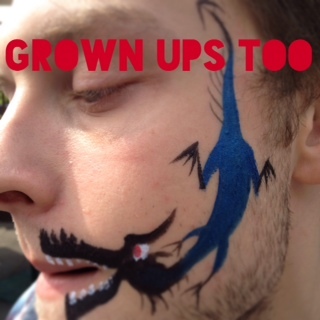 Available for parties ,proms, fetes ,festivals ,fundays ,theatre ,corporate and club events. 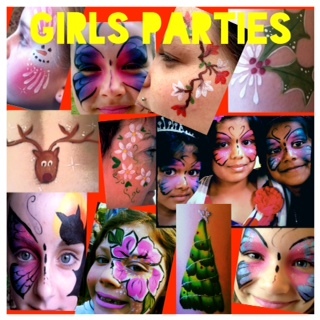 If required we can provide glitter tattoos, neon paints plus bespoke designs for a themed party. 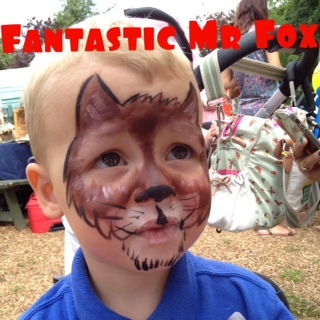 We can even add a touch of sparkle to weddings ,christenings, barbeques or any family occasion where the children may need to be entertained for a couple of hours.